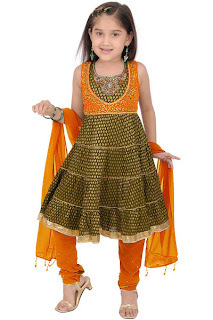 Kids are the mirror of their parents as well as of their lifestyle. 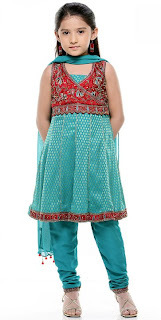 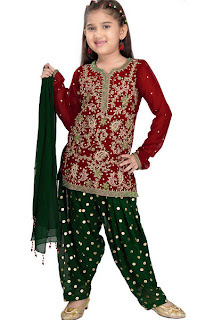 All parents wish to avail the best quality and latest fashion garments for their kids. 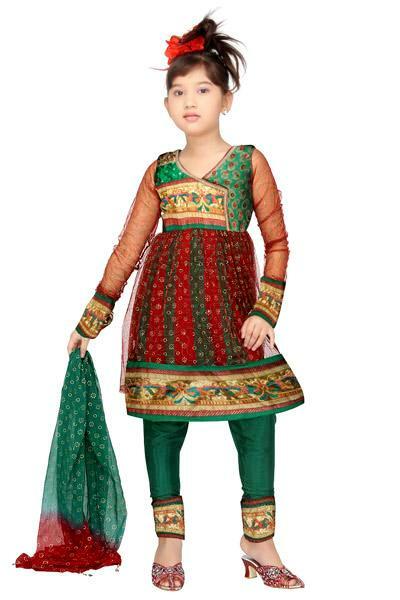 In this fashion oriented world children are not far behind as well. 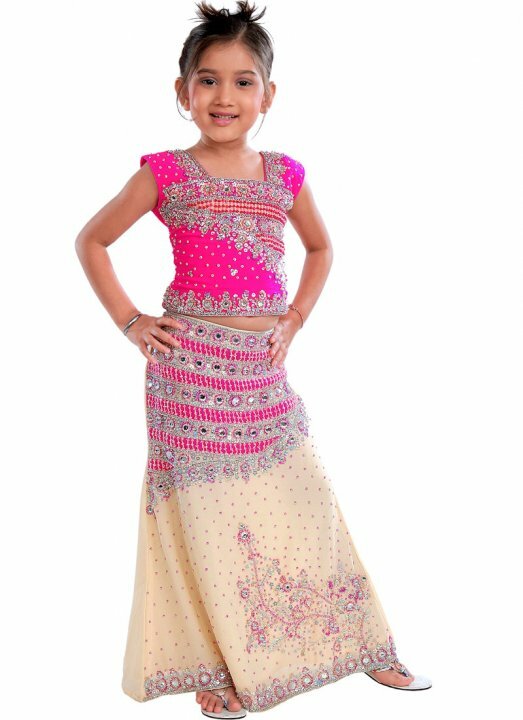 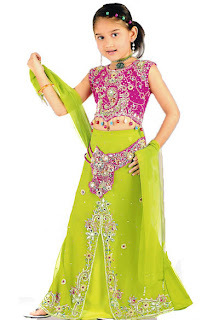 Kid's clothes are also made of splendid range of colors that make kids more loving.The Pakistani traditional wear garments for baby girls as well as for teenagers.